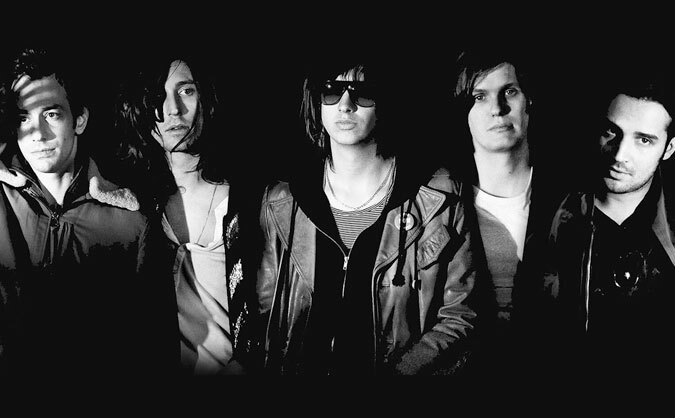 The Strokes Are Recording With Rick Rubin, According to Albert Hammond, Sr. The Strokes are working on their sixth LP, and Albert Hammond, Sr. (father of Strokes guitarist Albert Hammond, Jr.) dropped an exclusive in an interview with an Australian news outlet. Rubin is known for his work with titans including Johnny Cash, Red Hot Chilli Peppers, Kanye West, Slayer, and Beastie Boys. His work with Johnny Cash in particular showed that the producer is capable of revitalizing the careers of legendary artists whose best work is considered to be behind them – a skill which could come in handy with the New York rockers.